You know how laundry never ends? Well for me, neither does the hunt for great ideas to help me get organized. As a certified junker, I love finding unusual ways to corral my clutter. Sure, I could use baskets and bins. But how about an old drawer instead? My favorite junk and antique stores are full of old drawers in all different shapes and sizes. 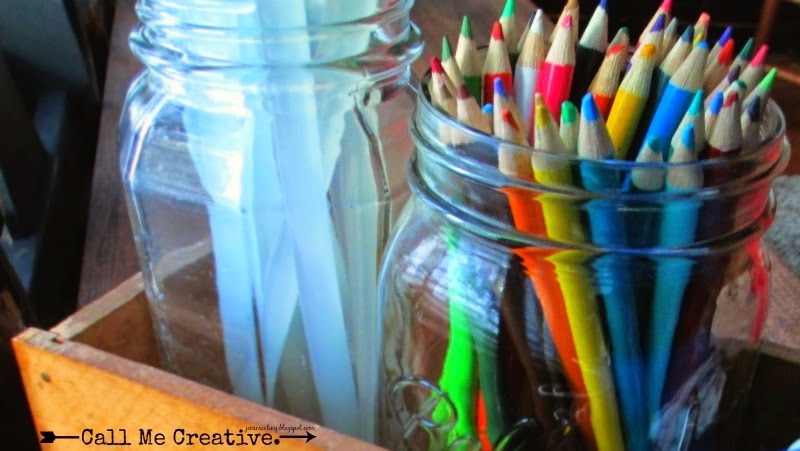 How about filling the drawer with glass jars and holding craft supplies? Or maybe fill mason jars with forks, knives and spoons and sit them in the drawer on the buffet the next time you have a potluck or dinner party. 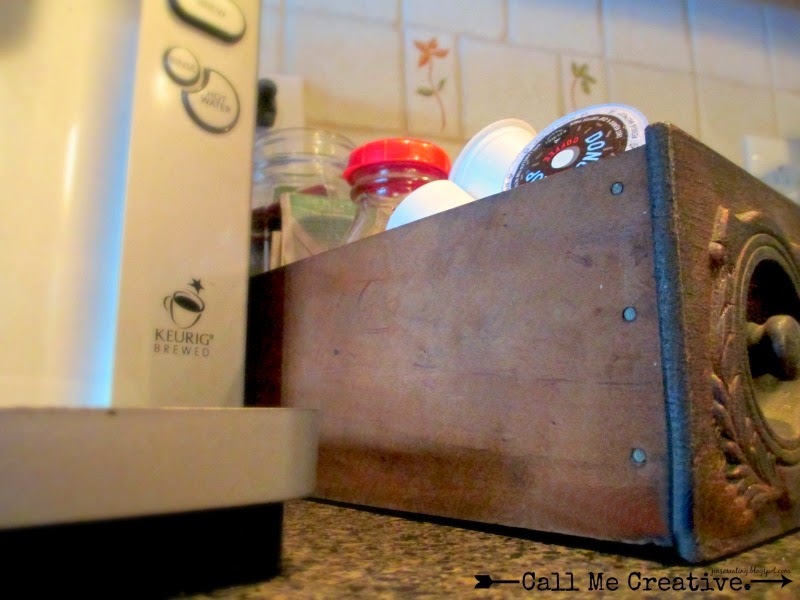 How about adding a small drawer next to your coffee maker to hold k-cups, hot cocoa and tea bags? 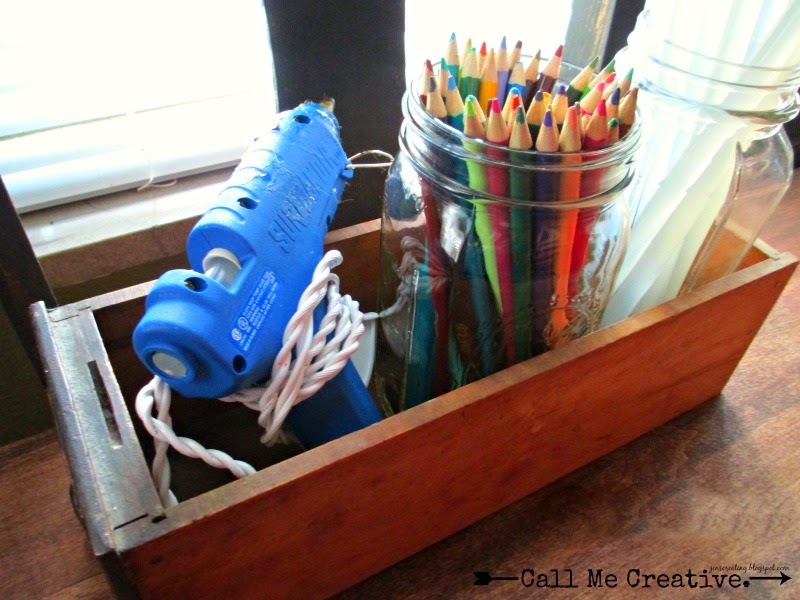 There are a ton of creative ways to use old drawers. I've filled them with different sized candles and used them as a centerpiece on a table. Or put fresh greens in them at the holidays for decoration. Check out these other awesome DIY ideas on this Pinterest board. 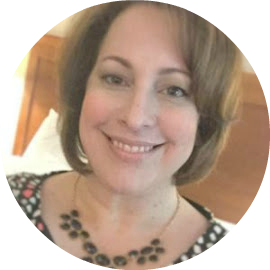 Follow Jen @ Call Me Creative. 's board DIYing with Drawers on Pinterest.